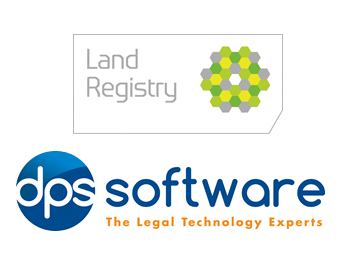 The recent integration between DPS’s conveyancing software and Land Registry’s Business Gateway allows users to submit their AP1 form online, straight from their case management system. As the online submission of the AP1 implies a reduction in the price of the service, solicitors are able to pass this saving on to their clients and offer them more competitive rates. Wanting to make the process smoother for their clients and help them meet the necessary requirements for successful submissions, DPS have undertaken this integration work whose final result is the real-time data transfer to and from their case management software and Business Gateway. Once completed, the submission is then saved against the right file in DPS. DPS’s conveyancing system was designed to respond to the needs of today’s conveyancing specialists by providing them with over 600 ready-to-use templates and features including online SDLT submission and standard & amendable workflows for conveyancing work.